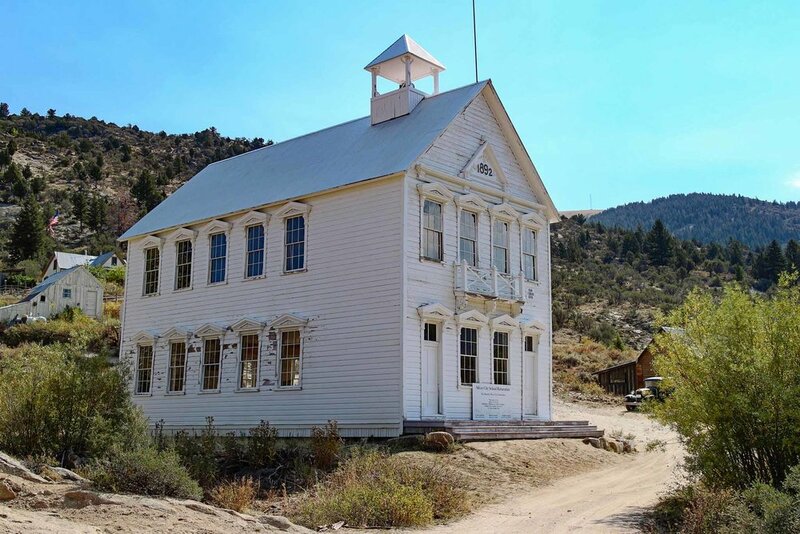 Silver City is a “ghost town” located in the mountains of Owyhee county Idaho. Founded in 1864 after silver was discovered at nearby War Eagle mountain. The population grew rapidly and Silver City was considered one of the major cities in the Idaho Territory. At it’s height in the 1880’s the population was around 2,500 with roughly 75 businesses in town. 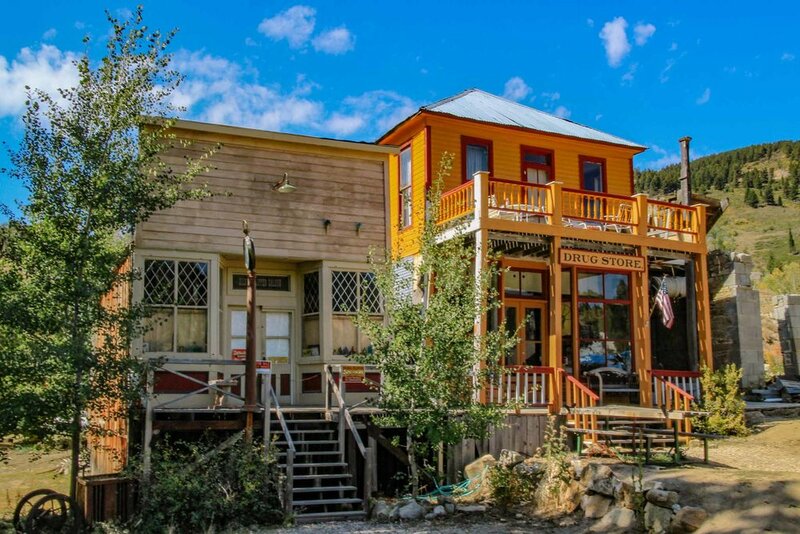 The very first daily newspaper and telegraph office in Idaho were established right in Silver CIty. 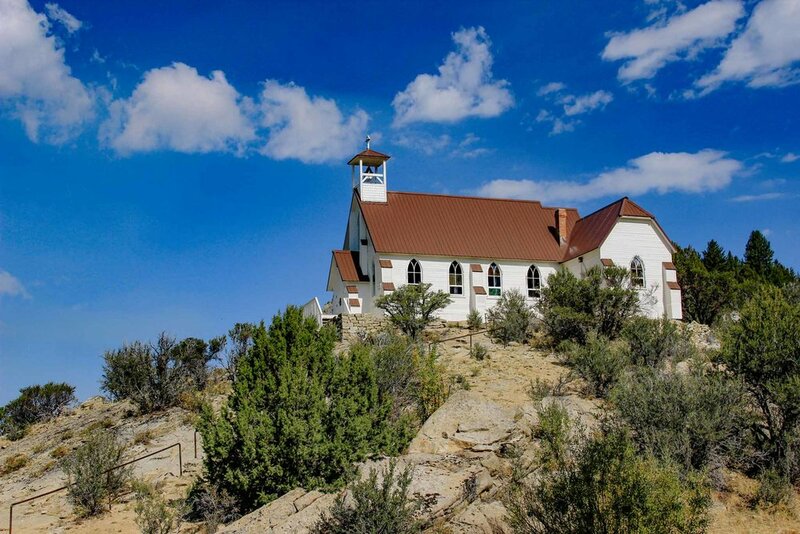 It was also one of the first places in the state to recieve electric and telephone service which is quite amazing considering how remote the town is. 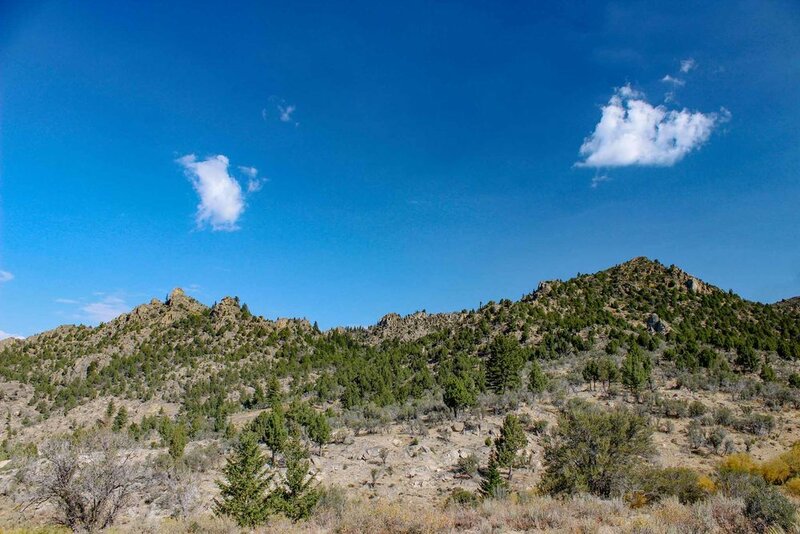 The mines began to play out around the time Idaho became a state in 1890. 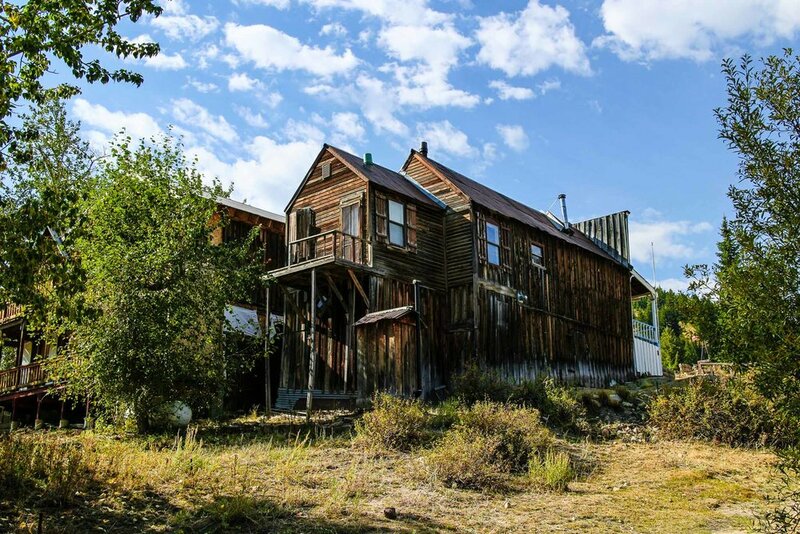 With it’s remote location this began a population decline for Silver City however it was never fully abandoned. Small scale mining took place all the way through World War II. In 1972 the town site was listed on the National Register of Historic Places. Today there are still 70 buildings in town including the reportedly haunted Idaho Hotel which still rents rooms to hearty tourists. As most of you know I used to live in Idaho and really not that far of a drive from the road up and out to Silver City. If you have the time it’s certainly worth going at least once. The road conditions vary depending on the season and weather. If you manage to hit it right after the road is grated it is a pretty easy drive that most any car can make. The later in the season the more the road turns into a washboard, pot holed mess that I’d recommend a more high clearance vehicle that can absorb the punishment better. 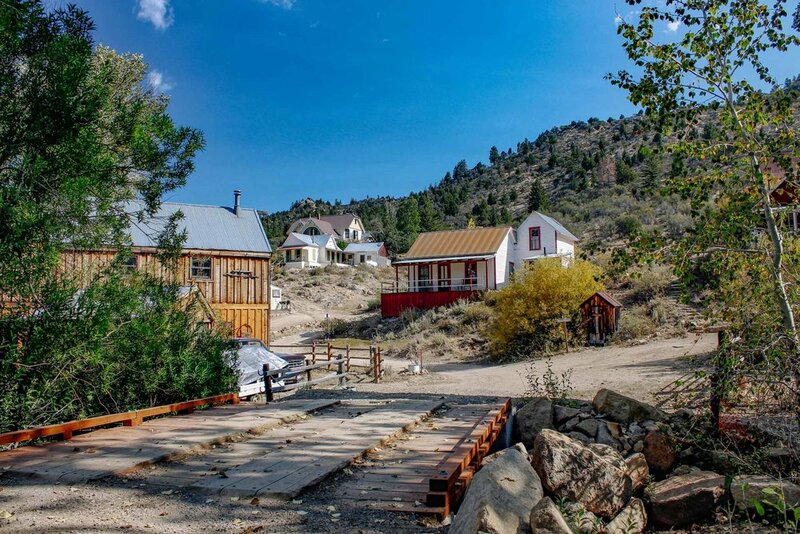 As I mentioned earlier there are still 70 buildings still standing in Silver City with a couple business open to visitors however most of the buildings and houses are privately owned and marked with enough no trespassing and keep out signs to make that point known. 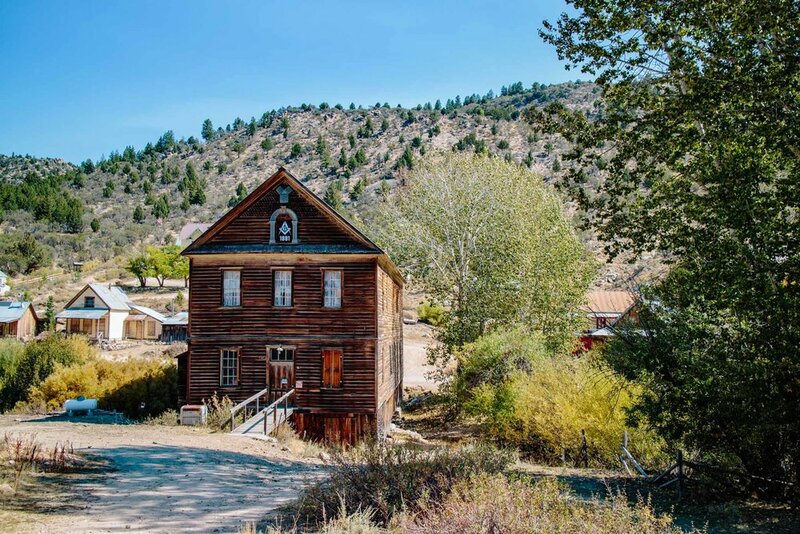 I’ll be honest I love exploring old places and towns but Silver City has never been the top of my list due to the fact you can’t really check many places out and I’ve received some pretty dirty looks for just walking by with my camera gear. Of course your experience could be entirely different so don’t let me dissuade you from going. My personal favorite time to go was in the fall as you do get some real good color both in town and on the mountains surrounding it. Another good reason to go in fall is that the summer heat has died down and walking around exploring with a camera bag and tripod is a lot more enjoyable when is 65-70 as opposed to 90 degrees plus. Enjoy the images below and remember you can enlarge them for better viewing just by clicking on them. Masonic Lodge, also reportedly haunted. Happy trails from the rugged Oywhee mountains of Idaho.